Summer is all about skin and a healthy, tasty juice cleanse slims down the bod and gives you that always-in-style glow. I’ve guzzled down a few cleanses but my favorite one is from Gingersnap’s Organic, which has an outpost on West 10th Street. For five days I did the [GO] cleanse which includes juice and real food you can chew, like chocolate chia pudding and kale salads. 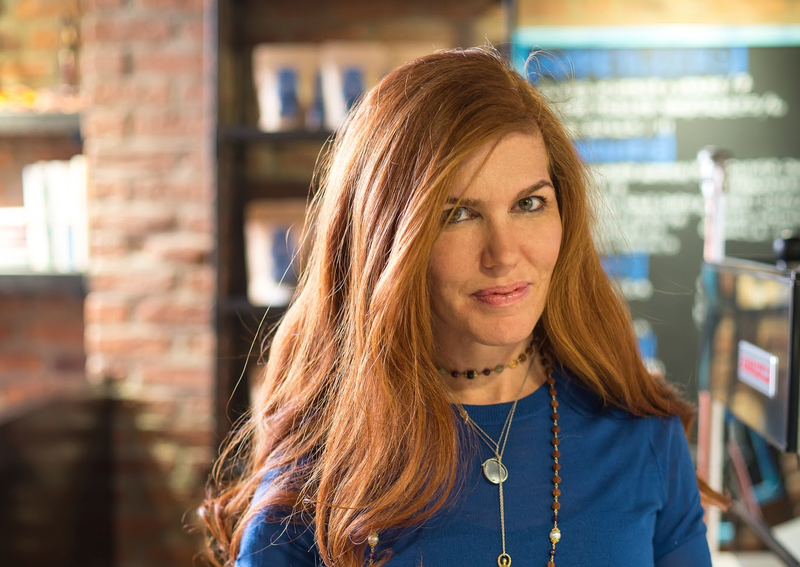 Post-cleanse, I chatted with cleanse queen Jamie Graber, who gave me the 411 on Gingersnap’s massive following. I adore the name Gingersnap. What sets Gingersnap apart from all of the the other juice cleanses out there? We offer a huge array of cleanses: some are just juice, others integrate some food, while others are all food. We even have a lot of sugar-free cleanse options, while a lot of other cleanses have tons of fruit sugars in them. One of the best things that sets us apart is that we are very in touch with our customers during the whole cleanse process. 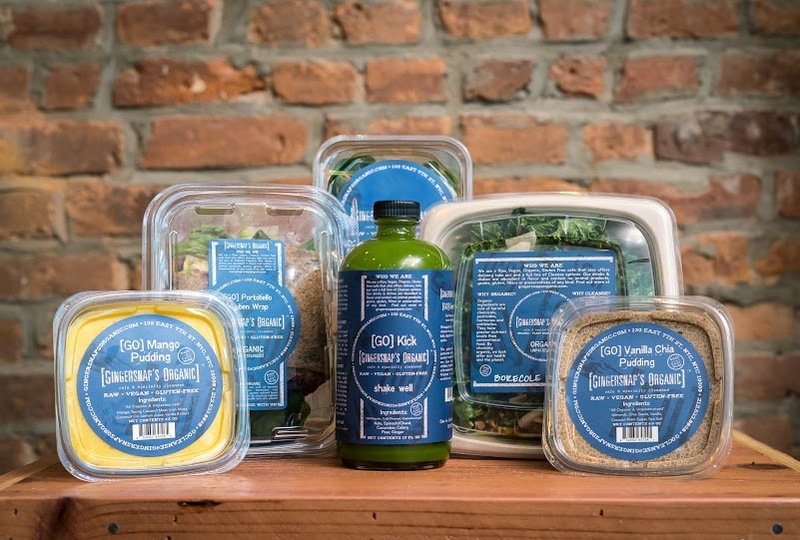 We customize the cleanse: customers don’t just pick bottles off the shelf, we make our juices and foods by hand specifically for each person and advise them every step of the way. We send tips and are available to answer any questions. We also make our juices and food in smaller batches so we have more control over the output. What is the best way to tackle a juice cleanse? You just have to decide to do it. Jump in! Make the commitment, and know that it will get easier every day. Preparation is everything. A few days before your cleanse, start eating cleaner and cleaner: eliminate anything processed and eat mostly fruits and veggies. Set yourself up for success by drinking tons of water as well and be aware of how you come off of it—the same way you started, by eating clean.